Refer official Row.co.uk Website to view full Terms & Conditions. 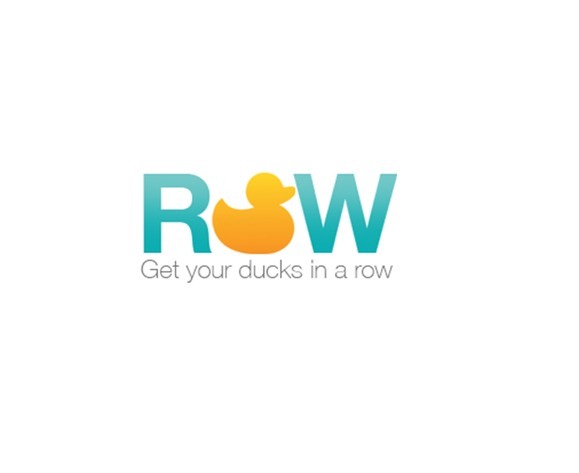 Get your mobile phone, gadget, appliance insurance from ROW. It is one of the most popular websites in the UK, which provides coverage at an inexpensive cost. The company thrives to give you the best price value of the insurance. Moreover, you can find the amazing customer service provide by them on row.co.uk. You can cover the phone, tablets, gadgets and home appliances under the Row. Here, you can even pay insurance annually or monthly different packages are available to give amazing services. If you keep on protecting from here, you will certainly get some discount on it. You can also use the Row discount codes, from Dealslands website to get a discount on it. What Else Can You Get from Row? You can avail 20% off when you protect four gadgets and appliances on an annual basis. Big warranties have insured over 2 lakh gadgets and customers since 2009. For each month you can claim for theft or loss an unlimited number of times. You can also get the replacement gadget to your doorsteps within 24 hours of the claim. These are some of the extras which you can enjoy while using the Row discount codes from Dealslands website. These are some reasons which can get you protected from the accident, loss, theft or any other problem for only £1 for a month.